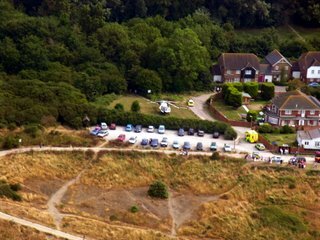 Flying back towards Margate this afternoon, I spotted the air ambulance, police and paramedics outside a house on the cliff top at Herne Bay. 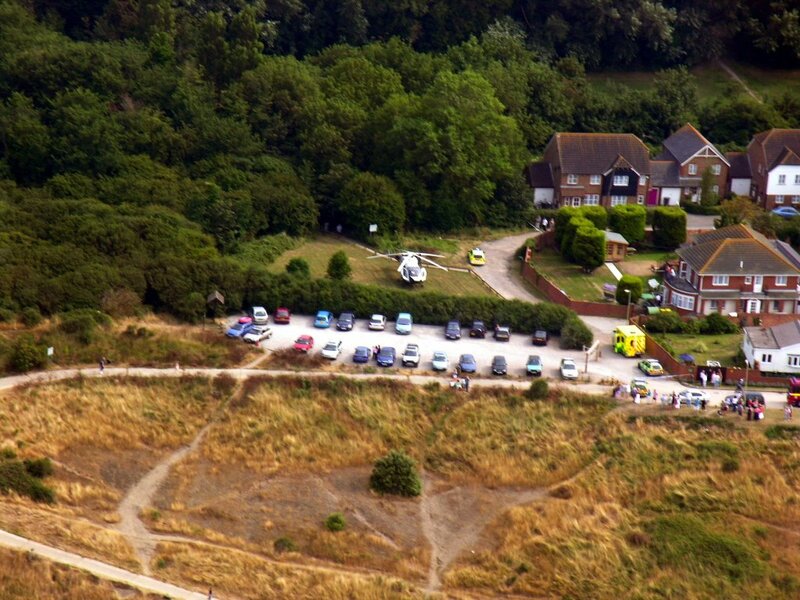 Minutes later the helicopter lifted the casualty to the QEQM in Margate. Does anyone know what happened?